Pakistan is the land which attracted Alexander the great from Macedonia in 326 B.C., with whom the influence of Greek culture came to this part of the world. During the 2nd century B.C., it was here that Buddhism was adopted as the state religion which flourished and prevailed here for over 1000 years, starting from 2nd century B.C. until 10th century A.D. During this time Taxila, Swat, Peshawar and Charsaddah (old Pushkalavati) became four important centres for culture, trade and learning. Hundreds of monasteries and stupas were built together with Greek and Kushan towns such as Sirkap and Sirsukh both in Taxila. It was from these centers that a unique art of sculptures originated, which is known as the Gandhara Art, and spread all over the world. Today the Gandhara Sculptures occupy a prominent place in museums of England, France, Germany, USA, Japan, Korea, China, India and Afghanistan together with many private collections world over, as well as in the museums of Pakistan. Peshawar Museum has the World’s largest collection (4247 pieces) of these monuments. Lahore Museum proudly houses the statue of ‘Fasting Sidharta’ – considered the zenith of the Gandhara Art. ‘Buddhist Gandhara – History, Art and Architecture’, originally written by famous Pakistani Museologist and Geogropher, Mr. Ihsan H. Nadiem, is the latest book translated into Sinhala, to share these wonderful secrets of centuries old bonds of civilization between Pakistan and the Buddhist World at large. Launching ceremony of the newly translated book was held in Colombo on 10 September 2007. Last year, Pakistan High Commission in Colombo had launched the Sinahala translation of another masterpiece on the same subject, ‘Gandhara Art in Pakistan’, written by the World renowned scholar, historian and archeologist, Professor Emeritus Ahmed Hassan Dani. The book was translated by Professor Emeritus J. B. Dissanayake, the Sri Lankan Ambassador to Thailand. 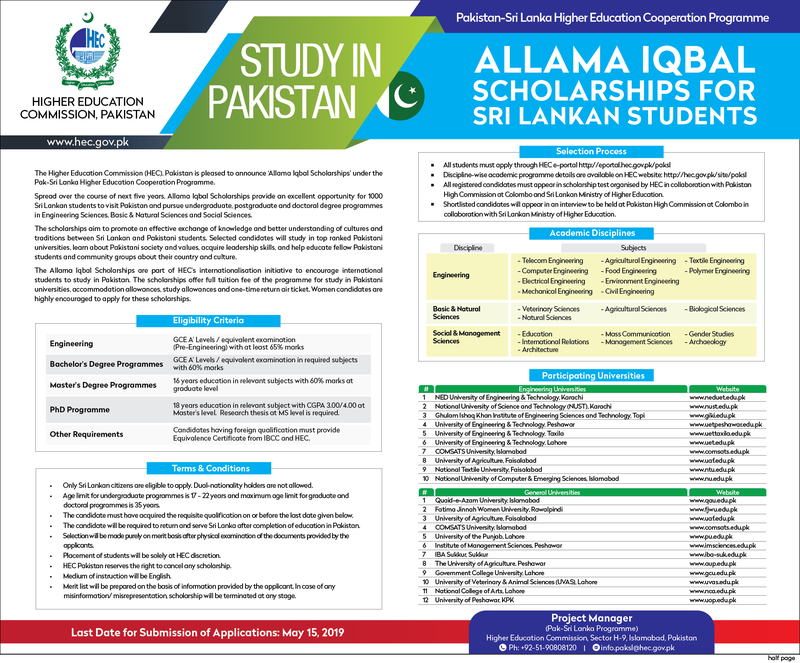 Pakistan High Commission has been pursuing a number of projects to more widely disseminate information about these important facts of our common history, which particularly nourish the traditional, time-tested, friendly relations between Sri Lanka and Pakistan.